Early 1900’s Moved from the grocery business to selling farmsteads from a 1 million acre purchase. 1930s started the ranching business when no one was buying land. 1970s purchase their first bricks and mortar investment properties. 2000’s Grew brokerage services of landlord and tenant representation and create a BTS development team to become a full service real estate firm. 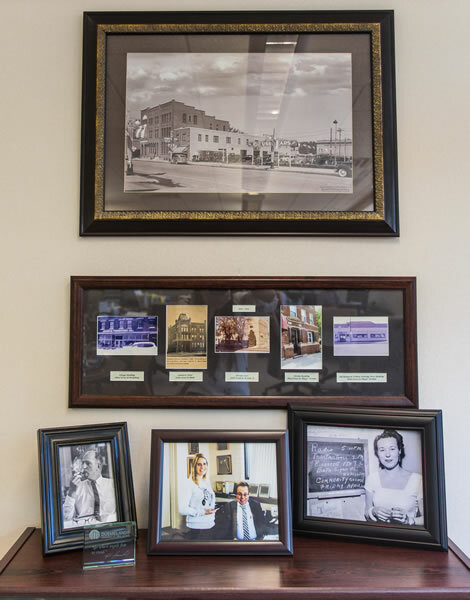 Founded by George A. Duemeland in 1905, Duemelands Commercial Real Estate has provided high quality services for brokerage, investments, development, construction, and property management for over 100 years. As the only real estate firm in the state with four Certified Commercial Investment Members (CCIMs), we’re the best choice in real estate services for the city of Bismarck and the broader North Dakota state area. The experiences our clients have had with us are the greatest testimony to the continual success of our company. To guarantee this success, we make sure we’re flexible and have a broad knowledge base in all aspects of the commercial real estate market. 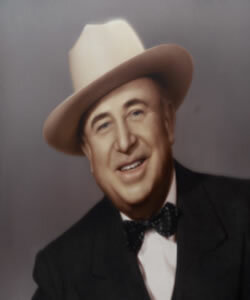 Four Patterson brothers and George A. Duemeland founded the Patterson Land Company in November 14, 1905. For $1 per acre and only 10 cents down, the group bought more than one million acres of railroad land between Bismarck and Jamestown. The company purchased the acreage in a checkerboard pattern, owning every black square. At one time the company owned and operated ranches near Napoleon, Pettibone, Wing and Sterling, North Dakota, as well as a farming operation. The Patterson’s, traveling westward on a train to Bismarck, stopped at a country general store in Mankato, Minnesota. That evening, while telling stories around a potbelly stove, the Patterson brothers were joined by George and Henry, the young sons of Earnest A. Duemeland, the store’s owner. George and Henry graduated recently from Mankato Business College and were seeking employment. Upon this meeting, the Patterson brothers asked the young Duemelands if they would be interested in selling land in Bismarck. George and Henry realized the potential opportunity, but had differing reasons for heading west. George wanted to sell land, but only if he would receive a percentage of the Patterson Land Company; George accepted 20 out of 1,820 shares. Meanwhile, Henry established a store on Sixth and Main in Bismarck, much like their father, selling supplies to settlers. Upon situating themselves in Bismarck, the Patterson’s went back East and left George in charge of managing and selling land. Thanks to the Homestead Act, many German and Norwegian immigrants were arriving by train. Many stayed in the Bismarck area and were looking for more than the 160 acres allotted by the Act, thus buying from the Patterson’s was ideal. Eventually, severe blizzards killed herds of livestock on the Patterson Ranch-first the sheep and then the Angus cattle. In 1917, the first Hereford cow was introduced and became the ranch’s main business for the next 70 years. As is the ebb and flow of any business, in 1929 the Patterson Land Company lost all the acreage due to the Great Depression. Yet, a few years later business was back on track, and the Company bought back all the land for $4 per acre. A few short years later, World War II took its toll. The War brought tough times for the Patterson’s and Duemelands as land sales diminished and many young men shipped overseas to help the war effort. During this time the Company often accepted chickens, cows or pigs in exchange for land payments. At this point, the Patterson’s offered to sell all of their shares. George and Lorin, his son, gathered every penny they had and purchased the Patterson shares. The Duemelands paid roughly $20 per share. In 1987, two-thirds of the ranch lands sold. The only remaining land is the Apple Creek Ranch, which is presently under contract. This ranch is infamous in its own right. Located just eight miles north of Sterling, ND and consisting of about 8,000 acres, Apple Creek Ranch has been the sight for numerous 4-H and FFA spring judging contests. This ranch is one of six dwarf-free cattle operations. Apple Creek Ranch also hosted an annual bull sale, which sold cattle into 22 states. At the National Western Stock Show in Denver the Ranch produced the grand champion female TT Zato Heiress, who was later sold for $35,000. Zato Heiress’s son TR Zato Heir later sired more than 2 million offspring. Today, Mary, Todd and Lonnie McPeak lease the Apple Creek Ranch. The McPeak Partnership continues production of commercial cattle and still uses the original P hanging L Brand. From the beginning, the Duemelands had found their niche in the world. This accomplishment has followed through to four generations accompanied by many accomplishments. 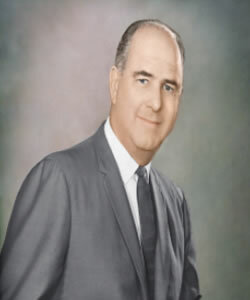 Lorin Duemeland, the son of George, was president of the American Hereford Association in 1966. Lorin’s son George T. “Skip” Duemeland, learned the family heritage of work ethics through ranch experiences. 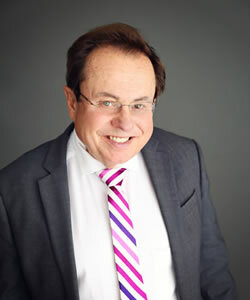 Today Skip holds the title of CEO of Duemelands Commercial, the family’s real estate and investment firm. Skip also resides on the CCIM board of directors and the on the Small Business board of Federal Reserve Bank in Minneapolis. 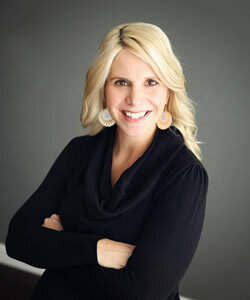 In December 2004 the fourth generation joined the Duemeland legacy when Jill Duemeland and Aaron Stenberg, Skip’s daughter and son-in-law, joined the firm as Senior Associates, creating 300% growth in the company. Want to know how we help you reach your company’s real estate goals?